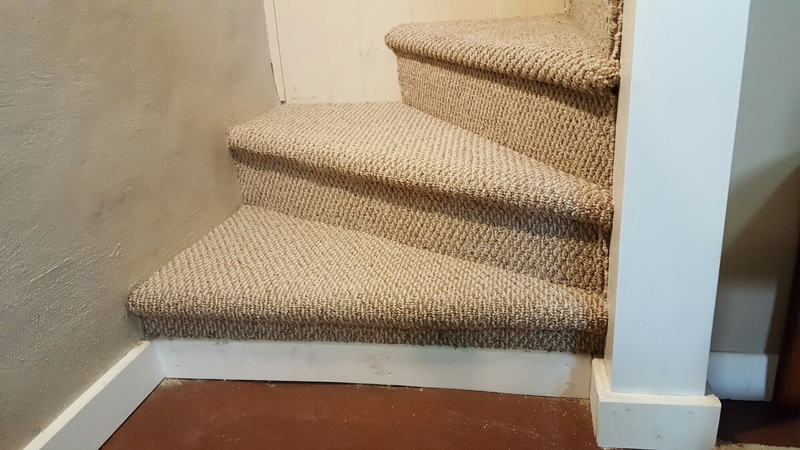 Installed Berber Carpeting on Pie Steps in Margate NJ. Previous: Installed Berber Carpeting on Pie Steps in Margate NJ. Next:Restretched Berber Carpeting in Ocean City NJ!